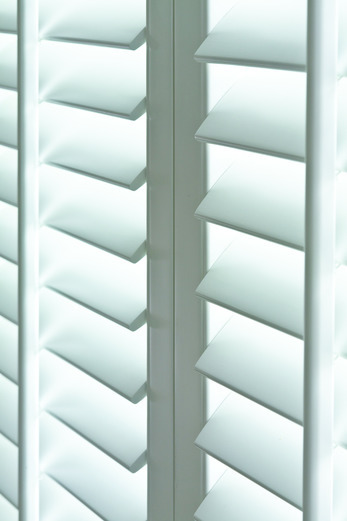 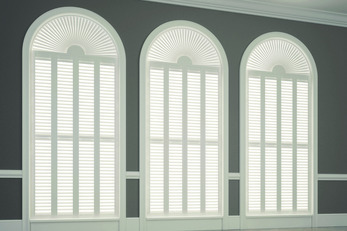 Shutters allow you to control the amount of light into your room; block light out completely by closing all the blades or enable light to flow freely through the open blades. 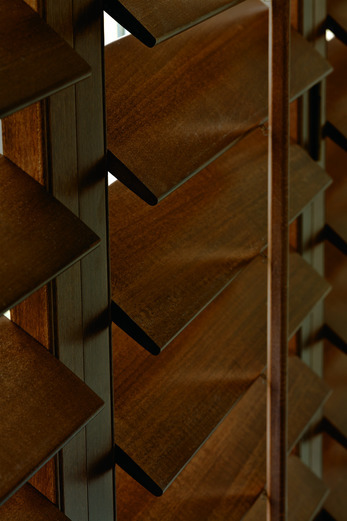 Your choice of shutter style allows you to enhance your privacy without sacrificing natural light flow by operating the blades for the top and bottom panels independently. 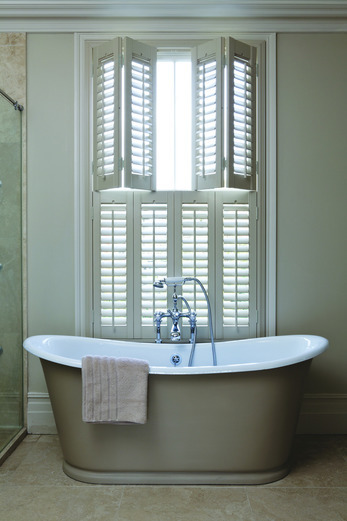 Choosing a cafe style shutter enables you to have privacy to the bottom half of the window whilst facilitating full light flow to the upper section of the window. 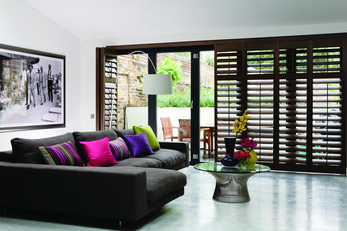 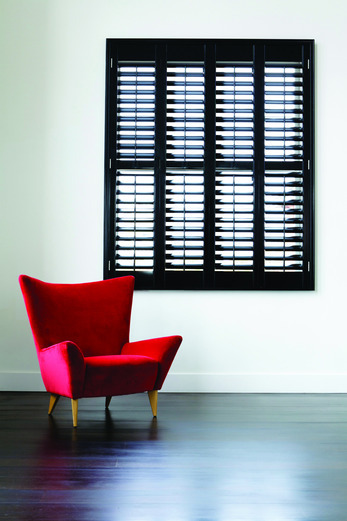 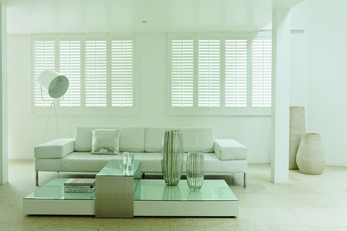 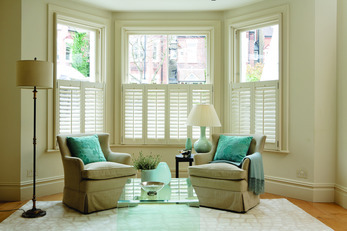 Shutters are the perfect way to regulate temperature, the insulation properties of a framed shutter creates a barrier to the cool outside air entering the room through the window, whilst a white shutter reflects the heat from the sun's rays in the warmer months.